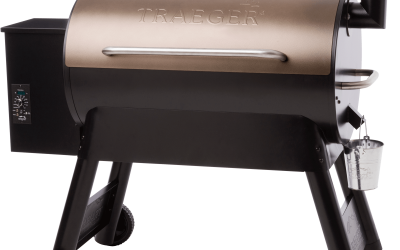 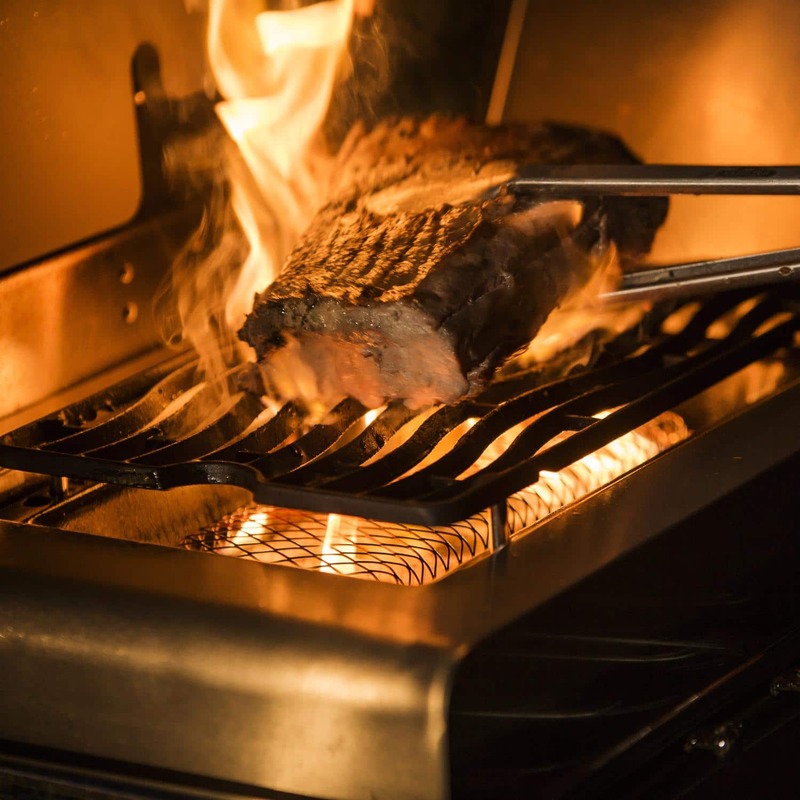 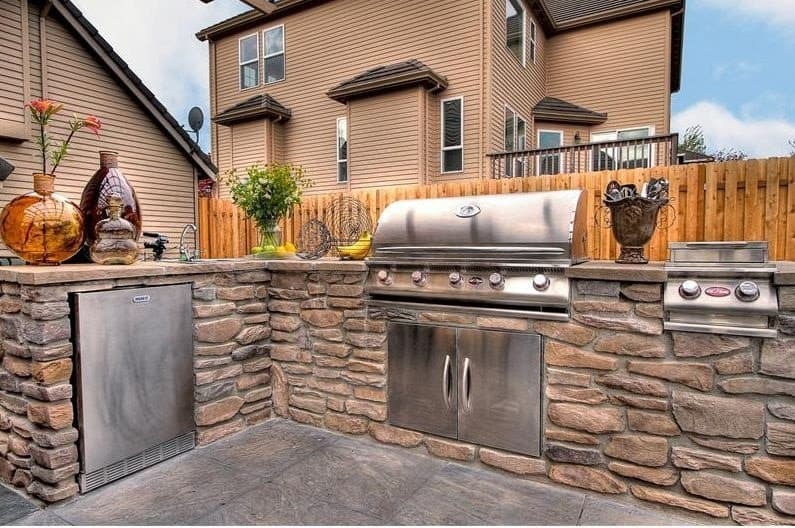 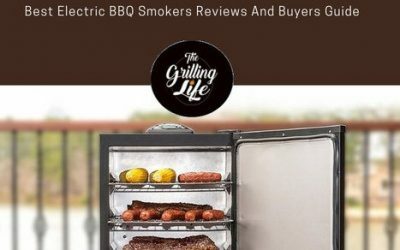 Here at The Grilling Life, we believe that Grilling should be accessible to everyone, regardless of income level or space limitations. 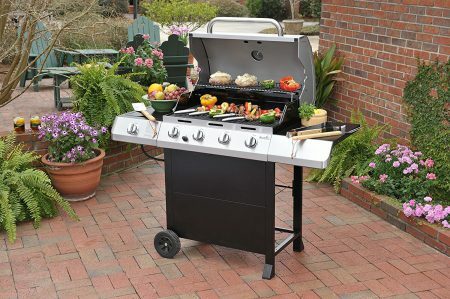 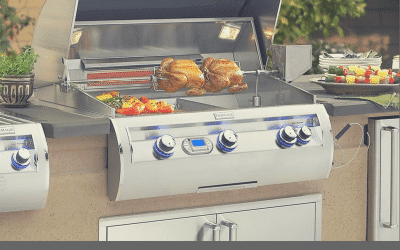 That’s why we search out and provide quality outdoor cooking options in a variety of price ranges and sizes. 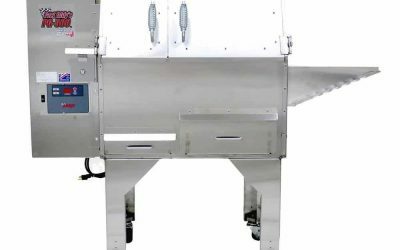 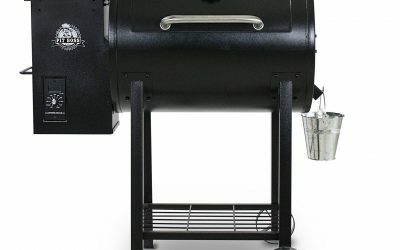 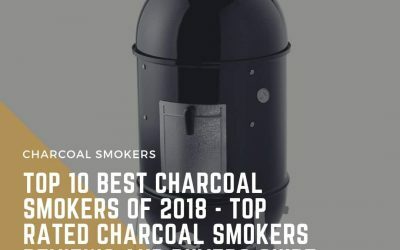 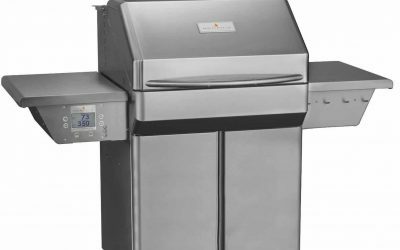 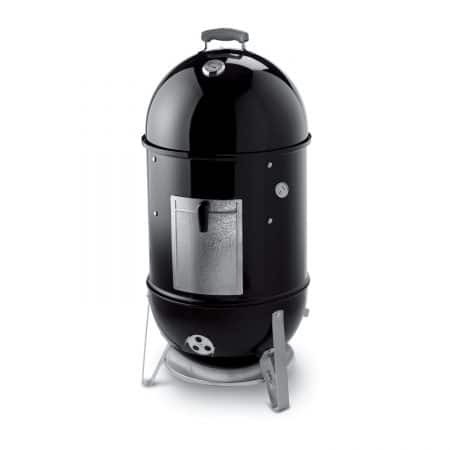 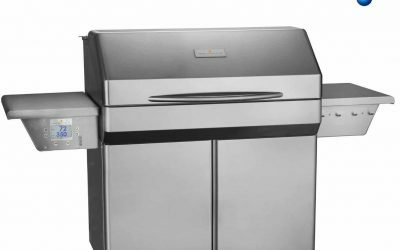 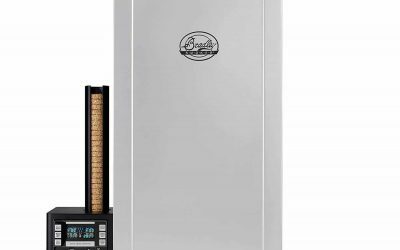 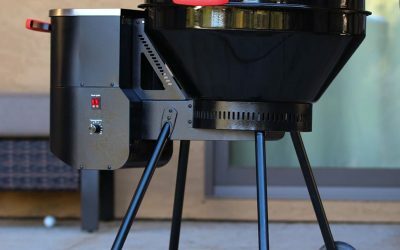 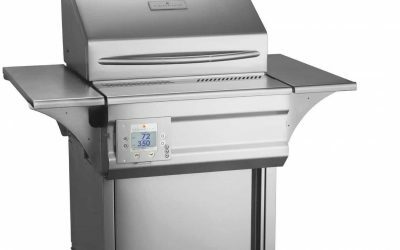 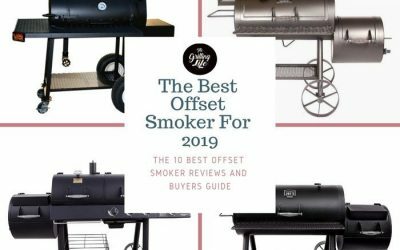 Bradley 6 Rack Digital Electric Smoker Review and Rating – Does It Cook As Good As It Looks? 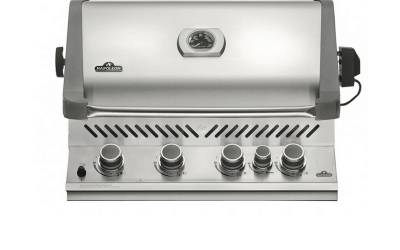 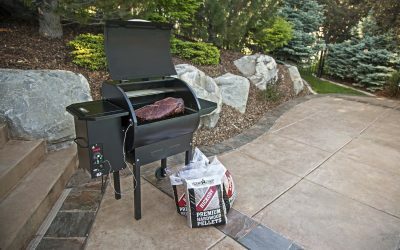 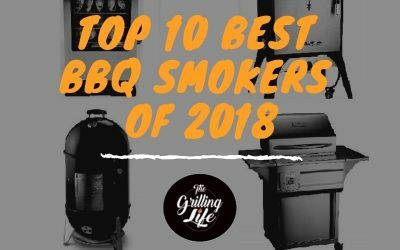 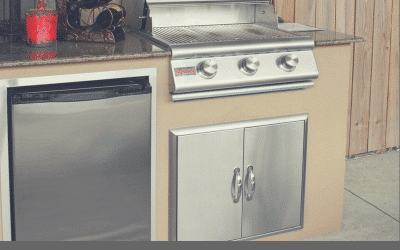 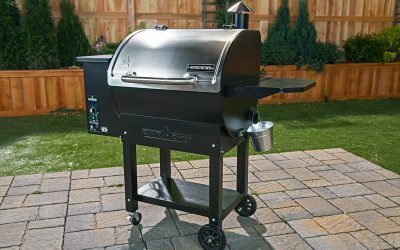 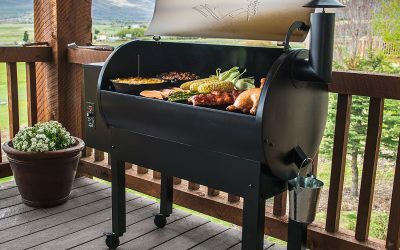 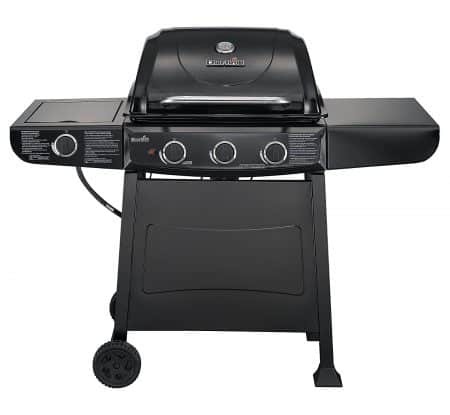 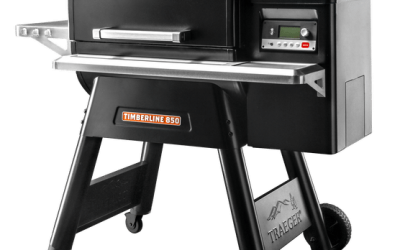 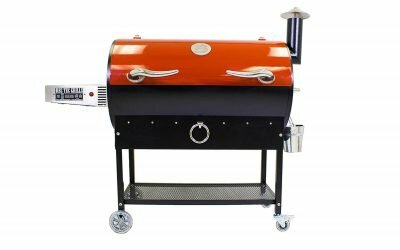 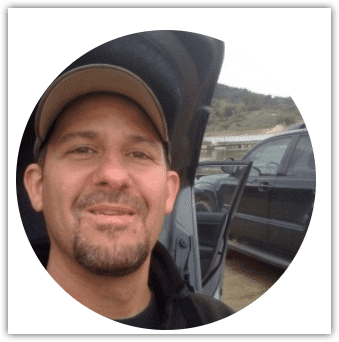 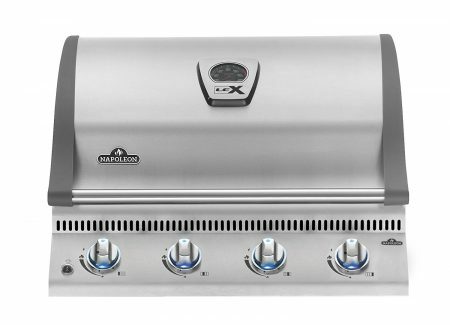 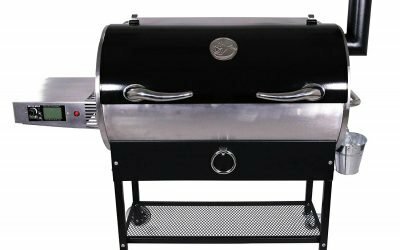 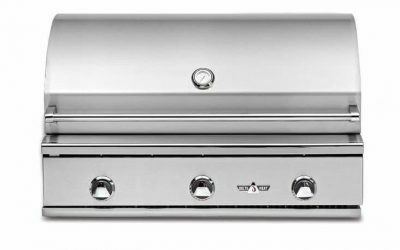 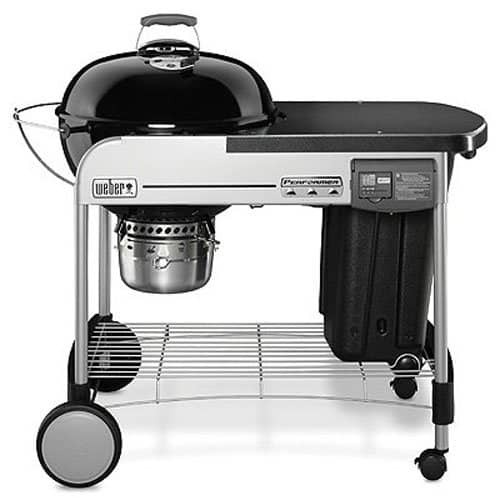 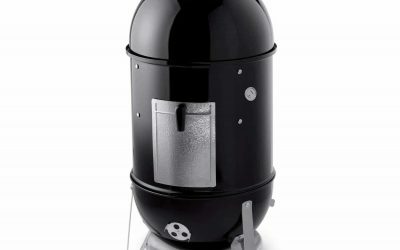 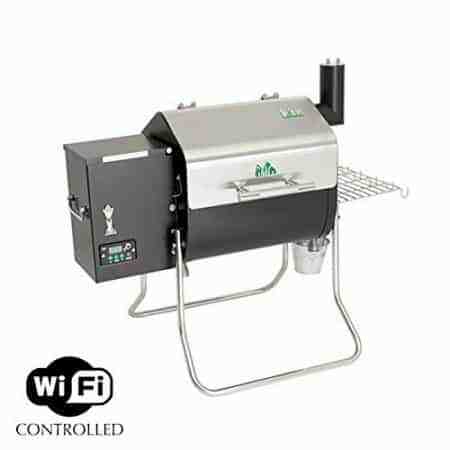 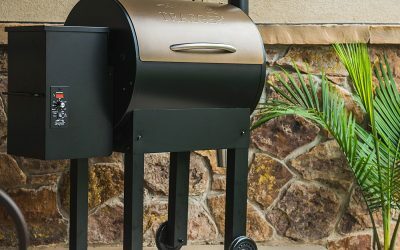 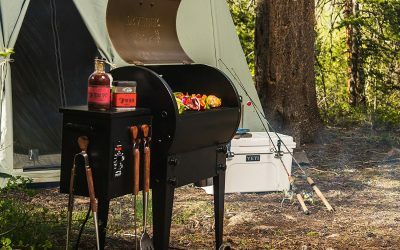 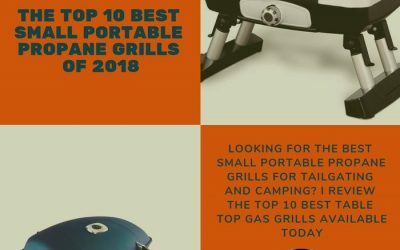 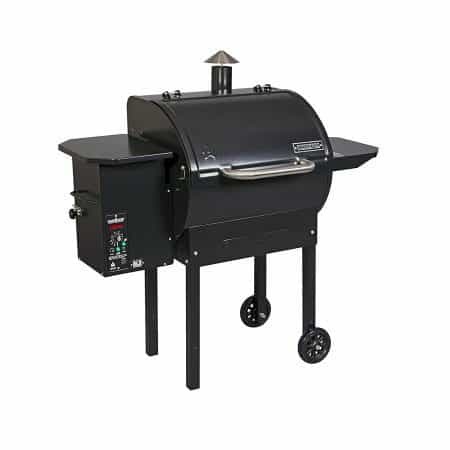 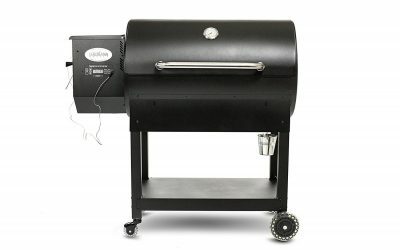 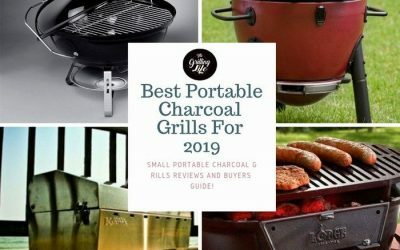 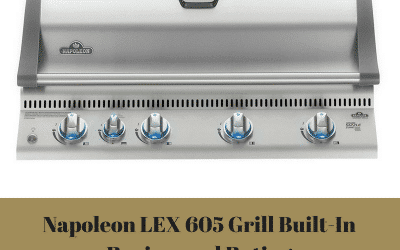 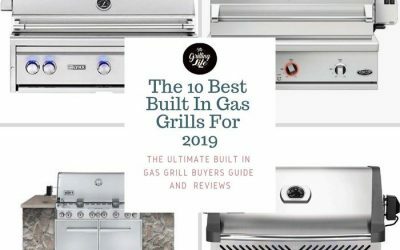 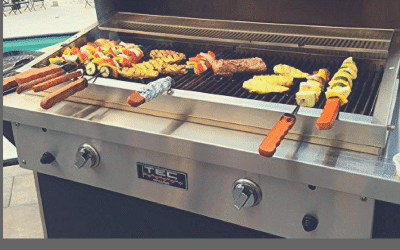 Memphis Grills Pro Pellet Grill Wood Fire Smoker Review And Rating – The Premium Grill Of Your Dreams?